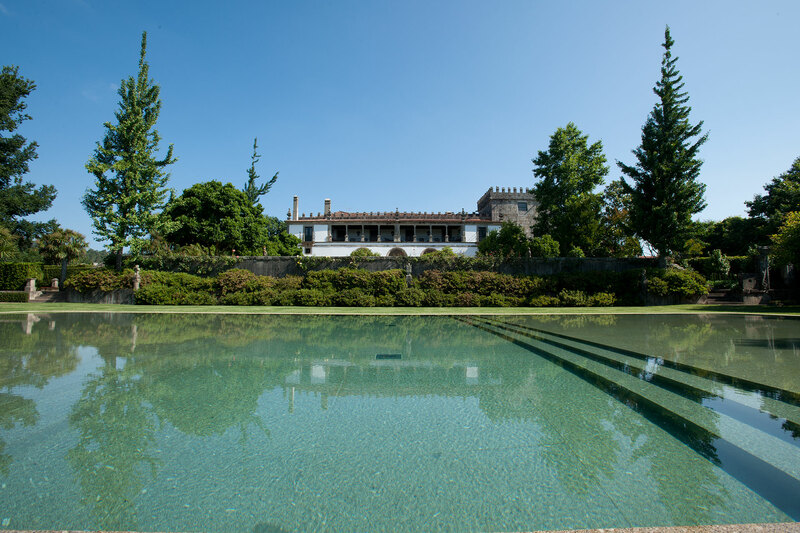 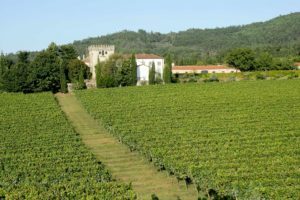 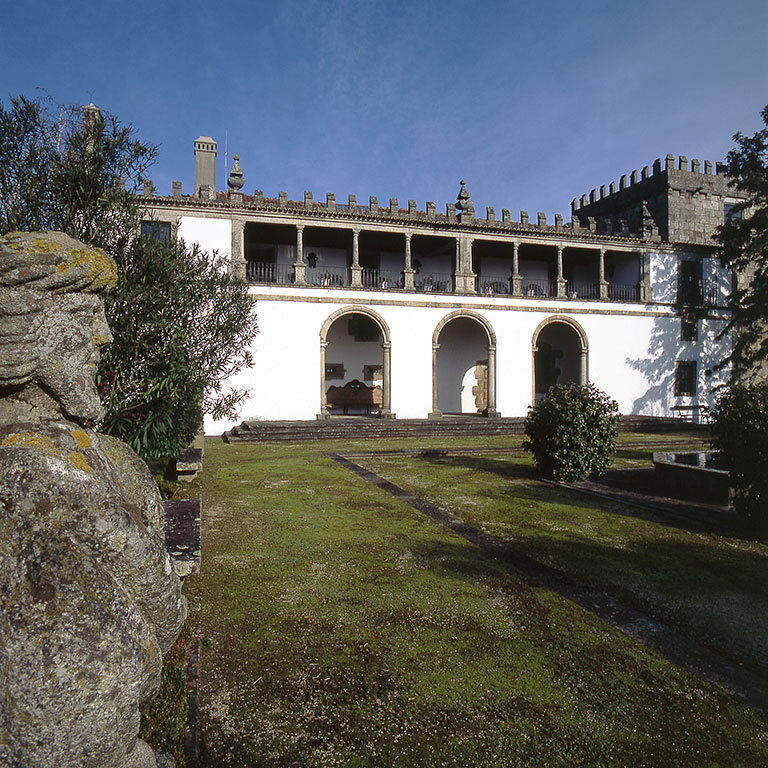 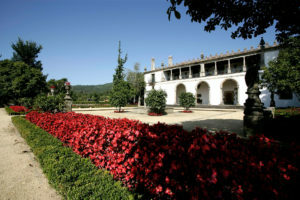 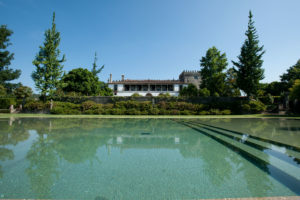  Acquired by Sogrape in 1982, the estate of Quinta de Azevedo has one of the most ancient and magnificent Portuguese manors with a tower dating back to the eleventh century. A single-estate wine, Quinta de Azevedo bears a seal of guaranteed quality. 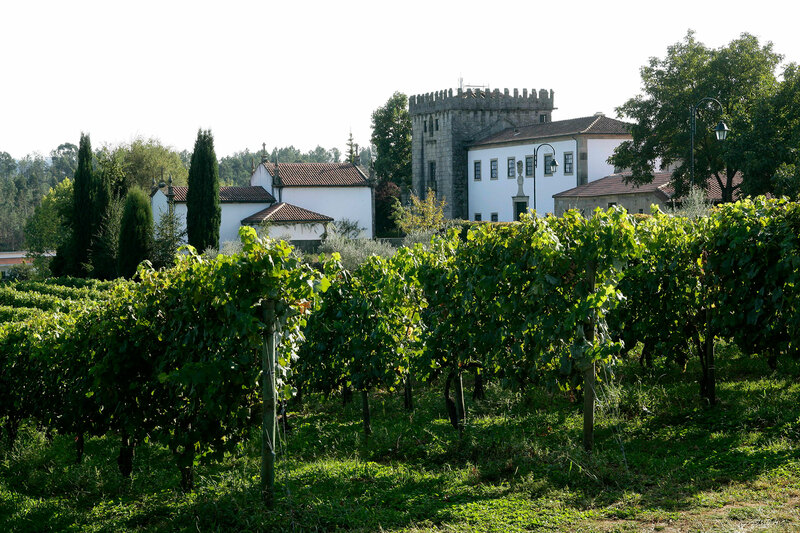 The winery is also one of the most modern in the Vinho Verdes region, with infrastructure built to produce the highest quality white wines, and the most up-to date technology for planting, cultivation, and sustainability. A clear limpid Vinho Verde wine with an intense bouquet with floral notes such as orange blossom, acacia and lime, typical of the Loureiro variety, against hints of citrus, complemented by mineral notes.